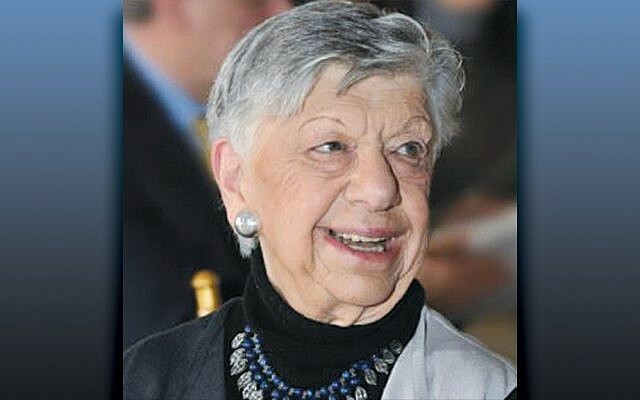 The Holocaust Museum & Center for Tolerance & Education, Israel Bonds, JCC Rockland, Rockland Jewish Family Service, and Women’s Philanthropy at Jewish Federation & Foundation of Rockland County will honor Lillian Adler, z”l at this year’s Women’s Philanthropy meeting on Sunday, May 19, at 10 a.m., at the Rockleigh. 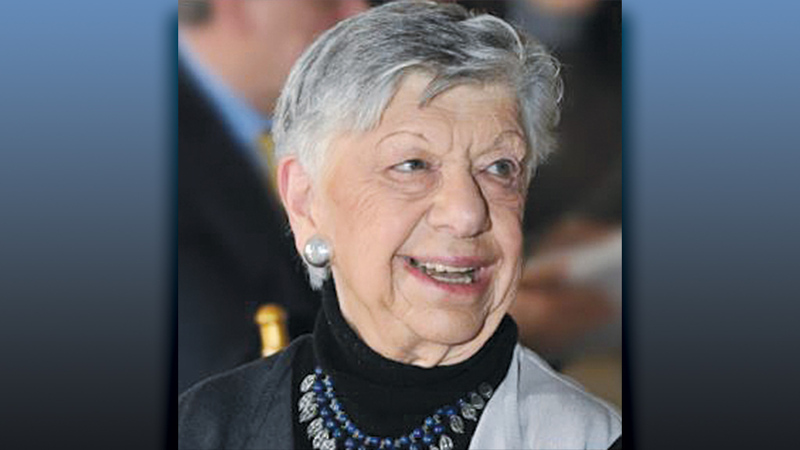 Through her work and volunteerism, Lillian taught Rockland County the importance of tzedakah and modeled how to treat others with loving kindness. Siggy Flicker of Tenafly is the keynote speaker. An Israeli-born American, she is a staunch supporter of Israel, and the Jewish people. Dietary laws will be observed. For information, go to rjfs.org.